After 32 seasons and a combined 6 state championships in two sports, head coach Bailey Harris announced plans to leave the program following the Wildcats’ playoff run. He told the team following practice for Saturday’s Class 5A Lower State final. Lexington entered the contest undefeated at 29-0 and riding the longest winning streak in school history. 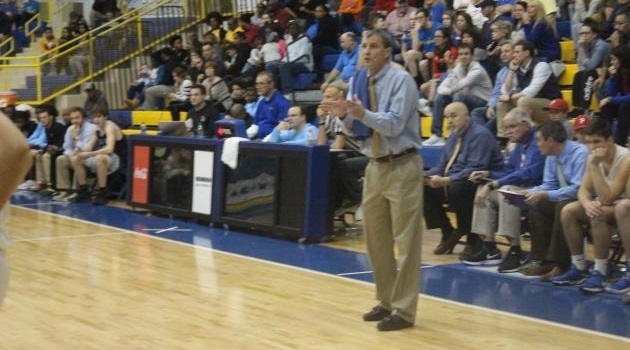 Harris headed into Saturday’s Lower State final tied with Chip Atkins as the 6th winningest head coach in S.C. High School League history with 637 career wins. Only Whipple and Fredrick have more victories among active head coaches. The Blackville native and Presbyterian College graduate claimed a 12th region title this past season. He claimed Class 4A state titles in boys’ basketball in 1996 and 2000 and is seeking an 11th state title appearance. In addition, Harris has led the boys’ cross-country team to 15 region titles and won 4 consecutive Class 4A titles from 2009-12. He still plans to coach boys’ cross-country and teach at Lexington High School.